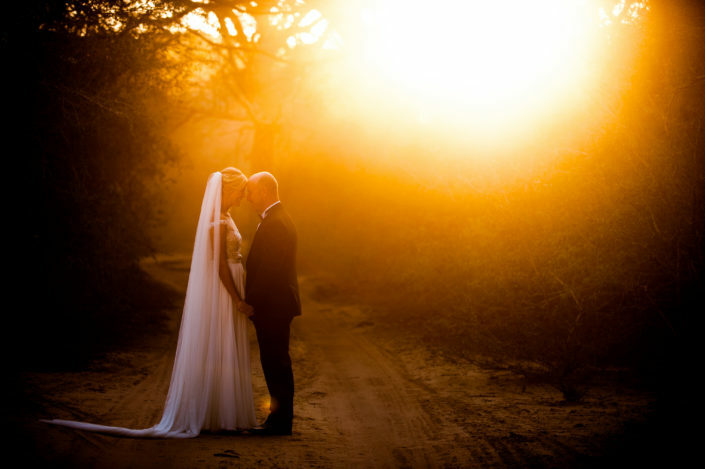 A wedding is that most special of days, so why not make it even more spectacular by celebrating your union with an African safari wedding. 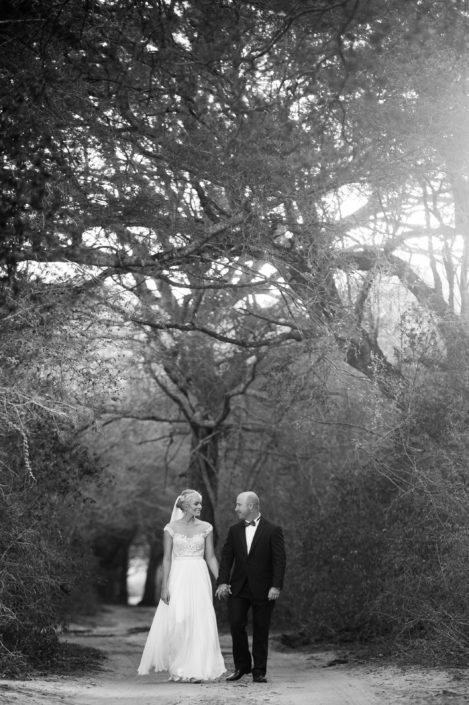 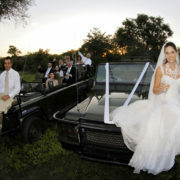 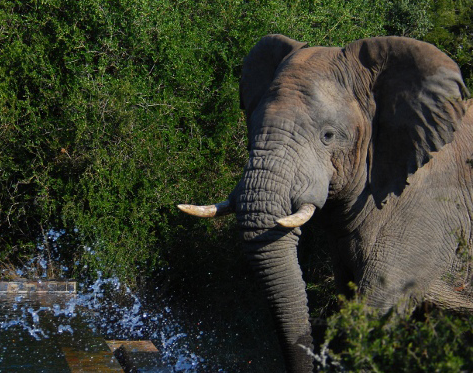 Getting married in the wilderness of the African bush is fast becoming very popular, and for good reason too. 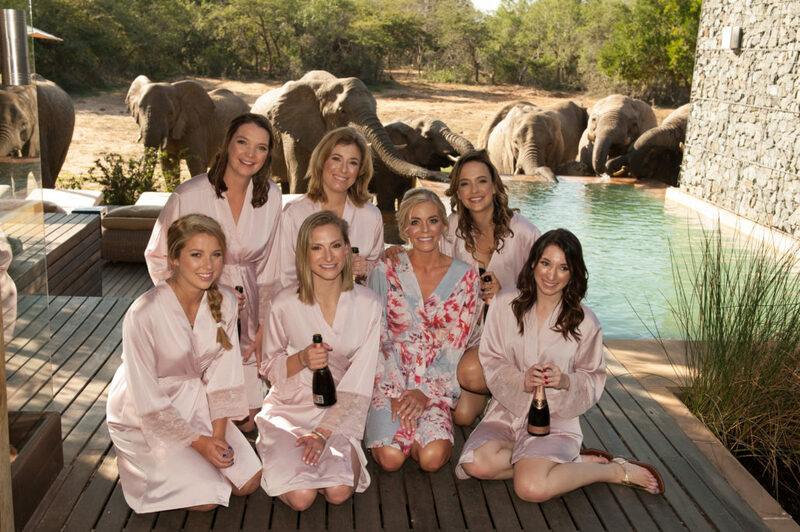 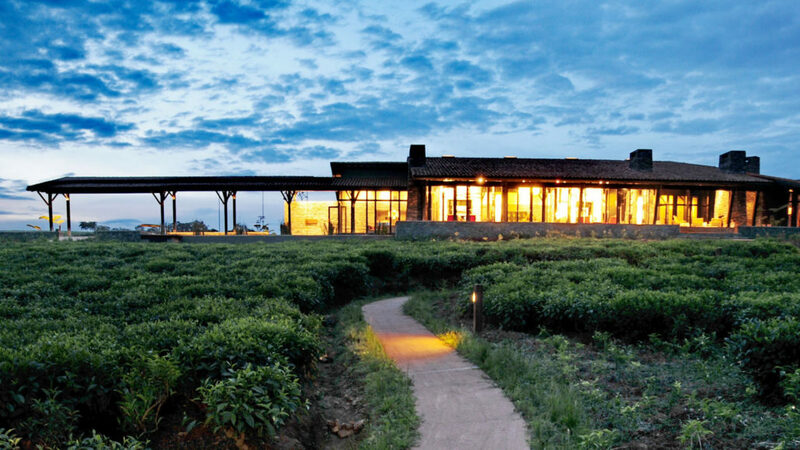 From big weddings with hundreds of guests to intimate ones with a few friends and family, Mammoth Safaris works closely with lodges particularly well-geared to make your big wedding day a very special one indeed. 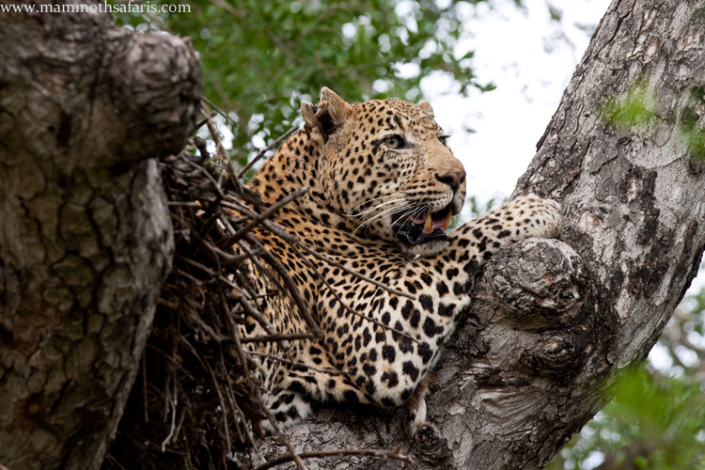 The entire Mammoth Safaris team has been through that “big day” and as such we perfectly understand the importance of getting everything just right. 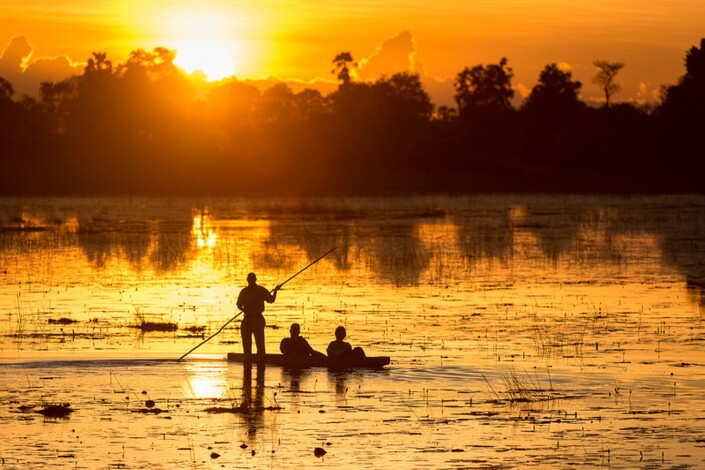 We at Mammoth Safaris work with a handful of trusted lodges who understand the magnitude of that most special of days and have vast experience with bush weddings. 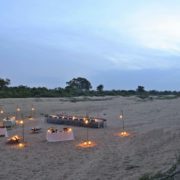 We will do all the booking arrangements, liaising with lodges and planning to whatever degree suits you. 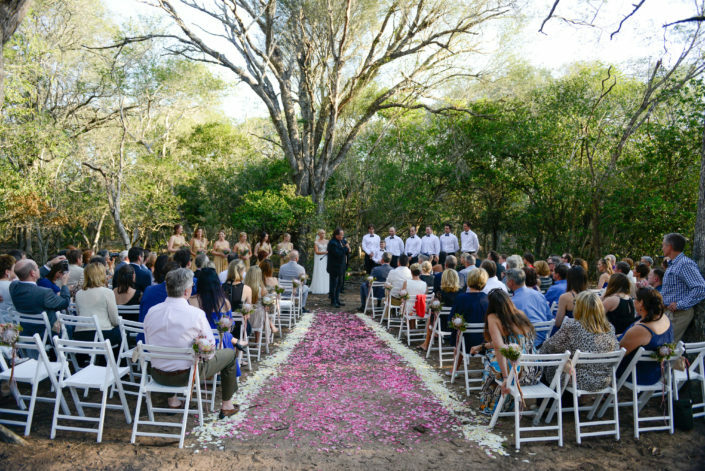 We will ensure that you as involved as you would like to be – whether you wish to chose the colour of the napkin for breakfast, or prefer to simply stand back and let us take care of it all, we are sensitive all requests when it comes to a wedding day. 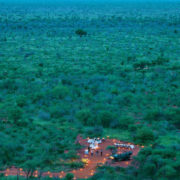 We have intimate knowledge of all the classic sites in the bush and we know the staff who work behind the scenes to bring it all together. 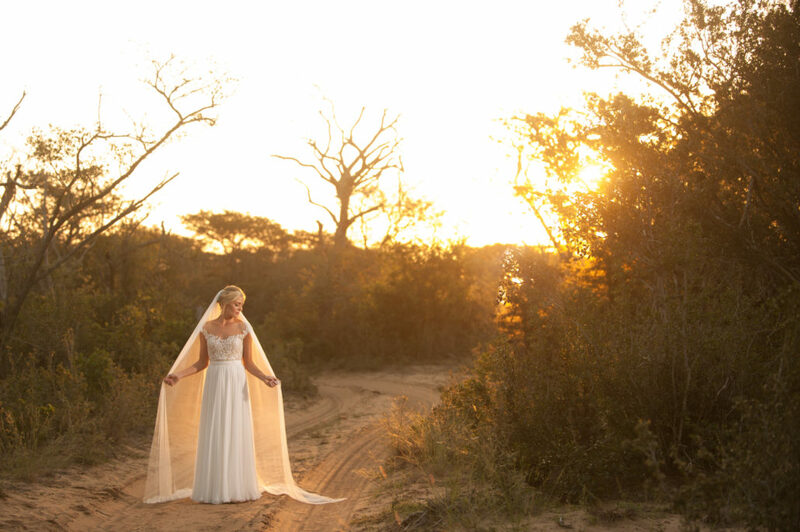 Above all though, we know that your family and friends will love your bush wedding and we will go that extra mile to ensure that your special day is an unforgettable one for all the right reasons.